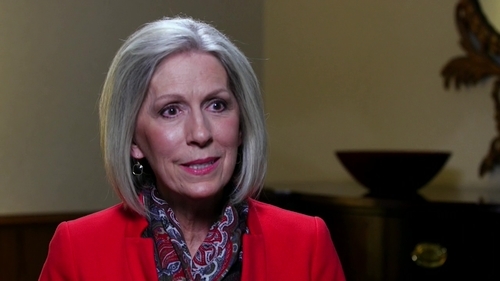 The new initiative for children and youth announced on May 8, 2018, and coming in 2020 will build on the home-centered, Church-supported principles described by President Russell M. Nelson at October 2018 general conference. A recent announcement changes when children and youth progress from Primary to youth programs—and when youth move to new classes and quorums. 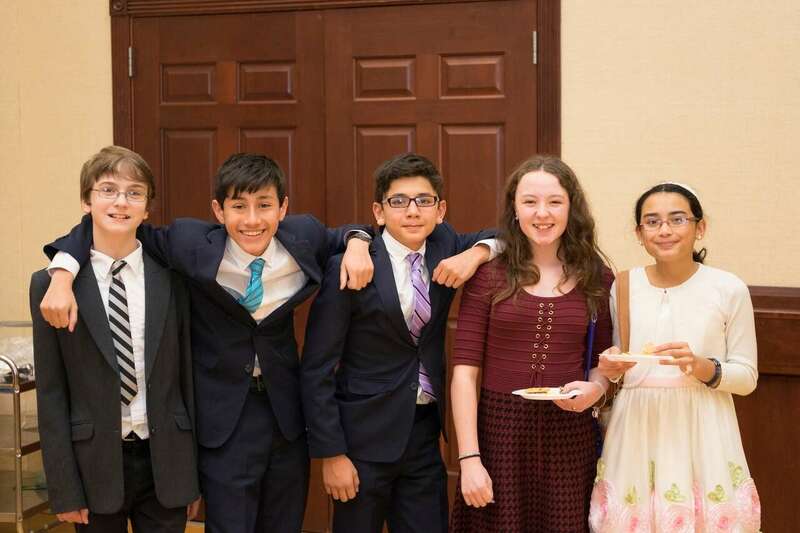 In addition, young women may receive their first temple recommend and young men may receive the Aaronic Priesthood and then their first temple recommend in January of the year they turn 12. 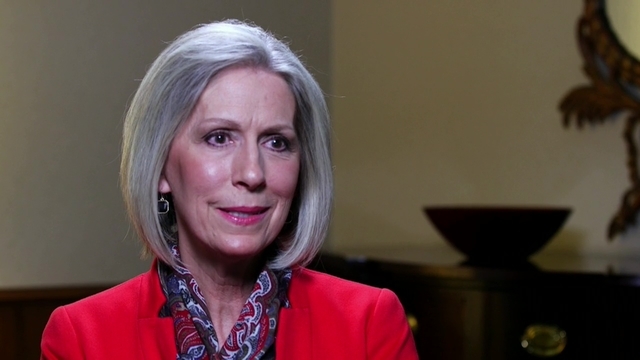 These changes represent the desire of Church leaders to help children and youth build faith in Jesus Christ, increase unity, and enjoy opportunities to serve one another and do the Lord’s work. Read the details in a First Presidency letter and enclosure. On May 8, 2018, the Church announced plans for new resources designed to help all girls and boys, young women and young men ages 8–18 build faith in Jesus Christ, build character and resilience, develop life skills, and fulfill their divine roles as daughters and sons of God. Some have asked about the types of activities that will be part of the new children and youth development experience that will replace existing programs for children and youth in 2020. See the additional frequently asked questions and answers below. Will camps and other outdoor activities be part of the new experience in 2020? Yes. Camps and other outdoor activities will be an important part of gospel learning, building relationships, and strengthening faith in Jesus Christ. Children and youth may participate in Primary day camps, Young Women camps, Young Men camps, and high adventure activities. Local leaders, youth, and parents will identify and provide outdoor activities that invite spiritual experiences and meet the needs of their children and youth. What other types of activities will be part of the new experience? Activities will be based on needs rather than requirements. Weekday activities, outdoor adventures, and youth conferences will continue as a vital part of helping children and youth learn, develop friendships, serve, and strengthen faith in Jesus Christ. For additional answers about the new children and youth development experience coming in January 2020, visit the Frequently Asked Questions page. Read a statement to members from the First Presidency. 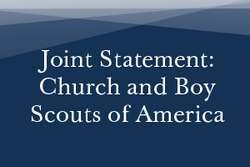 Read a joint statement from the Church and the BSA.